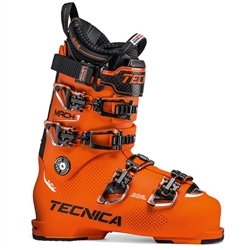 Powerful skiers looking to up their performance will appreciate the combination of direct transfer of power, optimal control and comfort the Mach1 130 MV provides. Built on a Mid Volume, 100 mm wide last the MV version is the ideal choice for people with “regular” shaped feet and has outstanding out-of-the-box fit. The C.A.S. system of shell, liner, bootboard offer more fit solutions for extra fine tuning. And with a 130 flex, this boot can take you where ever you want to go. 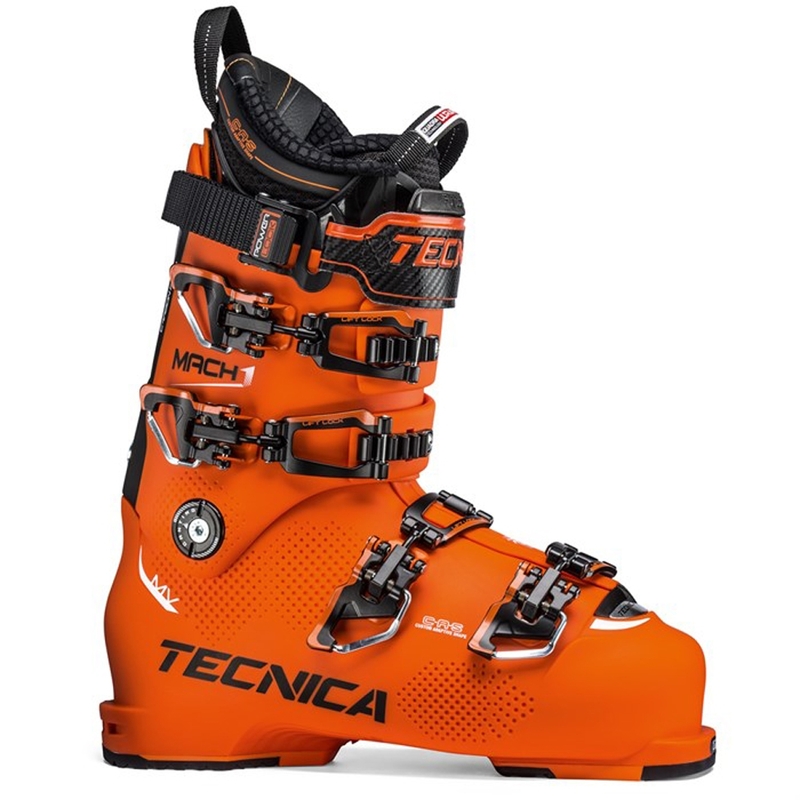 Flex: 130 – A very stiff flex for expert and aggressive skiers who require the best possible response and support. C.A.S. Ultrafit Pro Liner – Thin and responsive pre-formed liner offers superior performance and fit. Uses a microcell material that is pre-shaped to the anatomy of the foot. The microcell is also easy to customize and has a low pack-out rate over time. 45mm Full Contract Strap – Power Lock closure for speedy transitions, elastic neckband for touring.